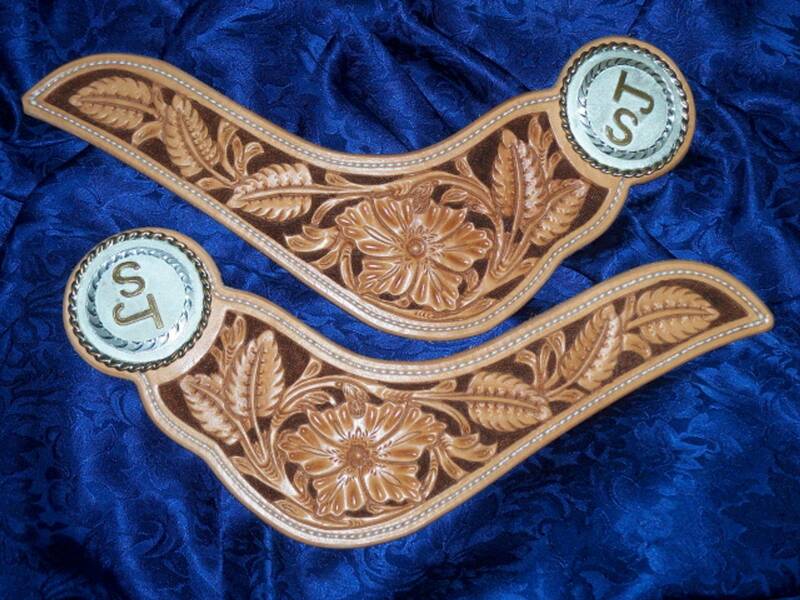 Here is a pattern pack with three headstall patterns with a matching slobber leathers. They are full sized. 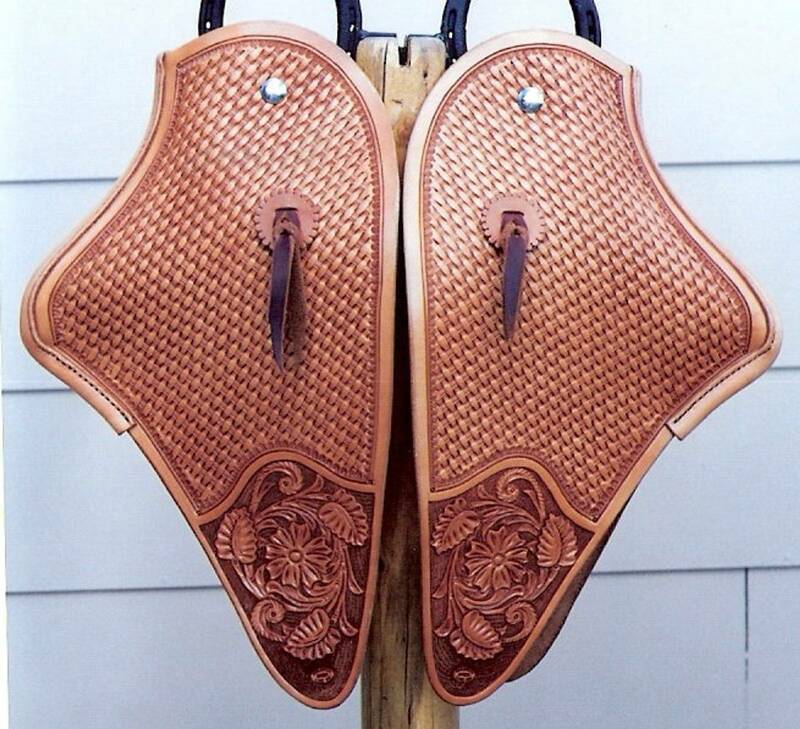 I have made and use them on my own horses. They have worked well too. Where did you find out about us at?